All consultations are held in a professional and friendly environment at Shirley Oaks Hospital, The Sloane Hospital, and KIMS. All these hospitals are equipped with latest diagnostic and imaging modalities such as digital mammography, stereotactic (image guided) biopsy, high resolution ultrasound, CT scanning, and MRI. I run a “one stop clinic” where you will have your consultation and all required imaging (mammography and/or ultrasound) on the same day. Results are usually available on the day and sometimes I ring patients personally with results of their imaging for reassurance. Diagnosis and treatment of various breast conditions requires a dedicated team of specialist consultants and nurses. I work within a team of dedicated breast radiologists, breast care nurses, oncologists, and anaesthetists. I aim to provide the highest standards of care to all our patients in comfortable surroundings with complete privacy. What happens at the one stop clinic? You will be seen By Mr Sarakbi who will ask you some questions about the nature of your symptoms in order to paint an exact clinical picture of your problem and reach the correct diagnosis. If you require a mammogram or an ultrasound Mr Sarakbi will arrange for those to be done on the day. In some occasions patients may require a biopsy (needle test to take a sample of the lump/abnormality and examine it under the microscope) and if that deemed necessary you will have this on the day. 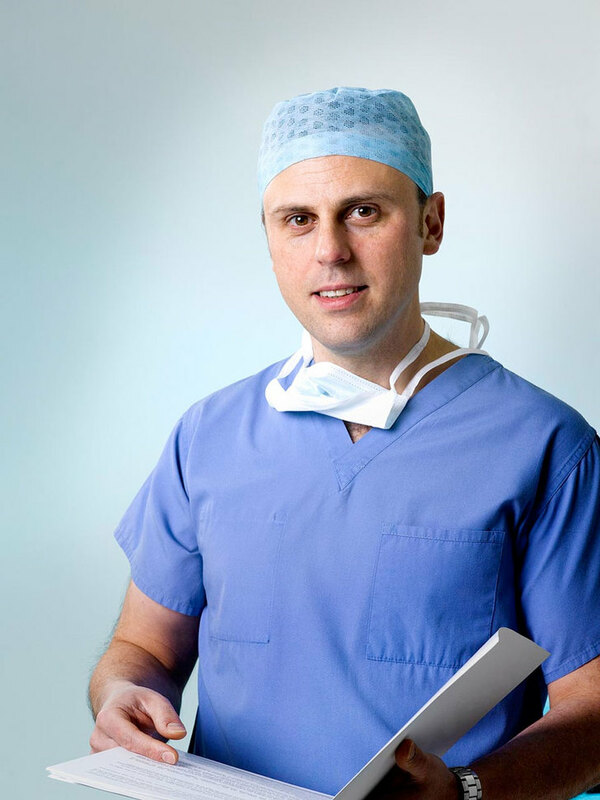 Mr Sarakbi often rings his patients personally to reassure them with the results and if any further tests are needed you will informed and everything will be explained in detail and Mr Sarakbi may arrange for you to see him again if need be.